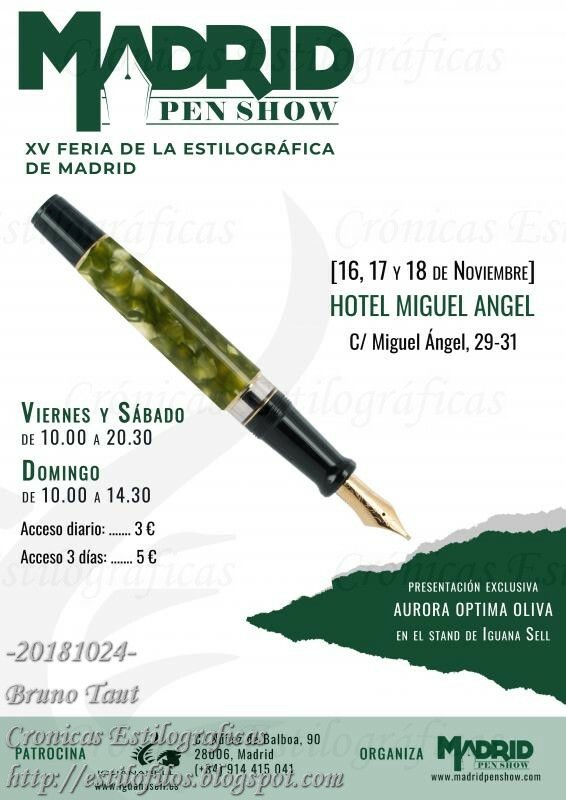 The XV edition of the Madrid Pen Show is long over –it happened in November--, but it is still time to reflect on the outcome. 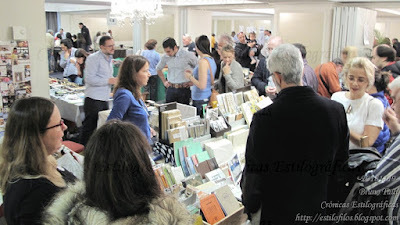 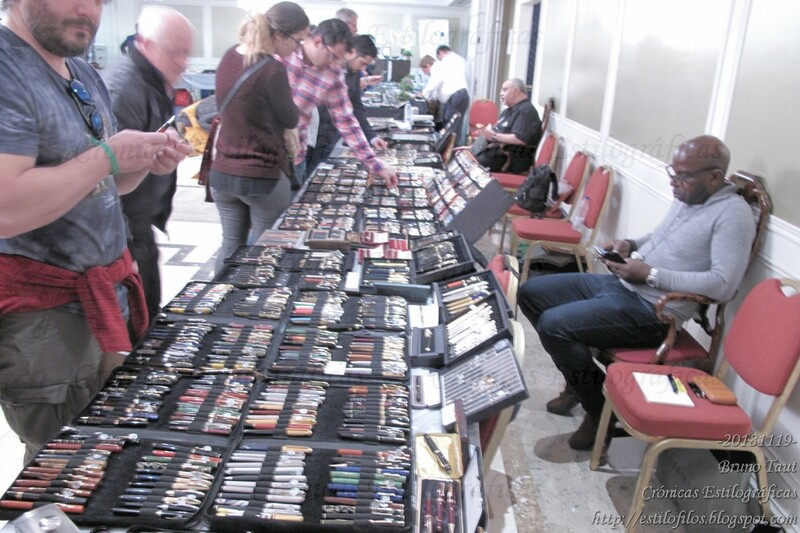 Number-wise, the results of this edition were not essentially different than those of the previous year—between 1500 and 1600 visitors along the three days of the event, 63 traders on 67 tables. Therefore, the results cannot be very different to those of 2017: about EUR 500,000 total business volume, with about EUR 6,000/vendor in average. 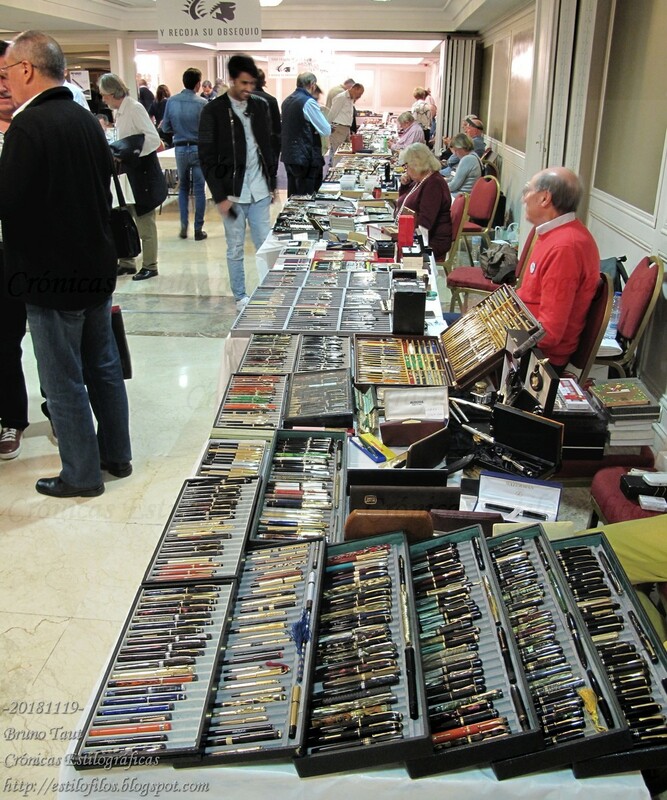 Some sources say, however, that on this occasion (2018), visitors were more willing to buy than in previous years. 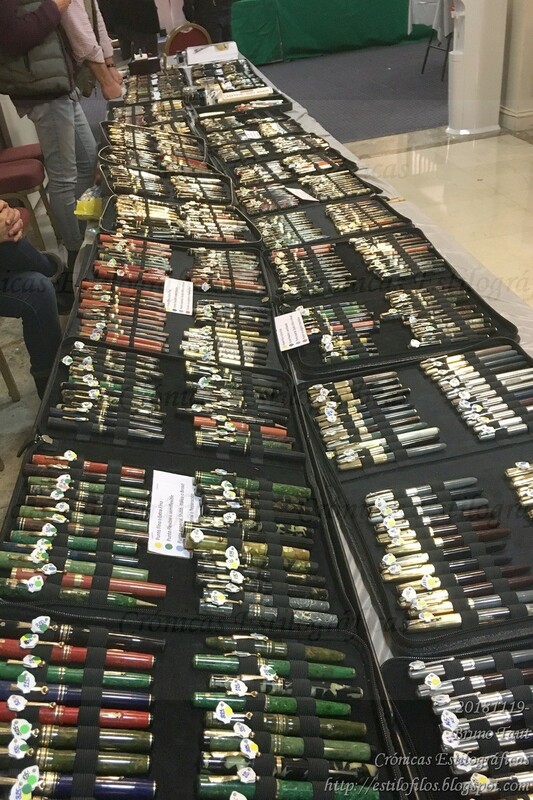 Another interesting detail was the presence of pen aficionados from neighboring countries, thus making this event more international. 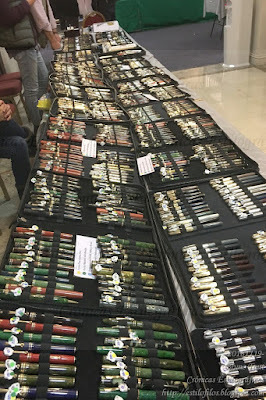 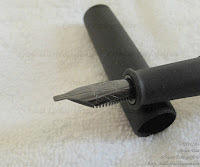 The novelties this year came in the form of auctions –on the day prior to the beginning of the show, and on the last day--, and a couple of seminars –on calligraphy and on urushi and maki-e techniques. 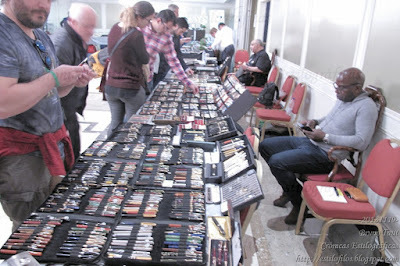 Therefore, for the first time in the Madrid Pen Show, the event was supported on three legs—the commercial, the social, and the academic. 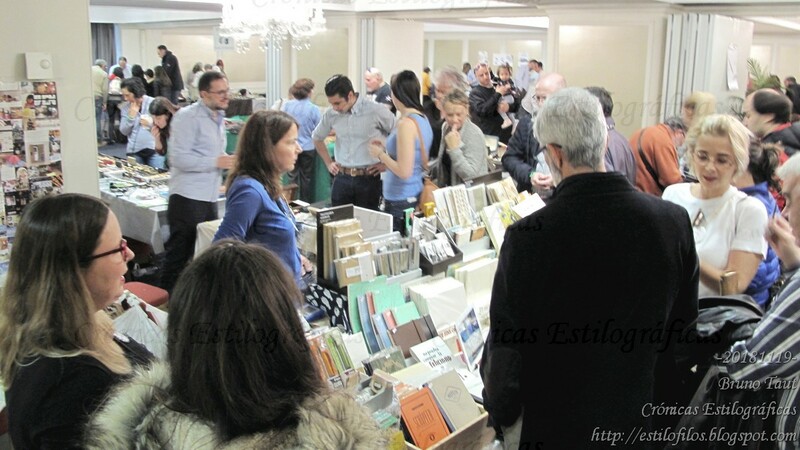 Finally, the new venue —Hotel Miguel Ángel— provided all of us with more room for enjoying it. The lack of room had been a historical inconvenient on the Madrid event. 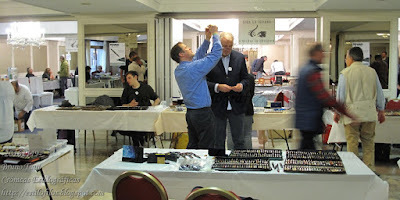 The only trouble was the irregular illumination in the lounge. This problem should not be difficult to solve, and many hope this was the case, as the Hotel Miguel Ángel will host the event for several years to come.